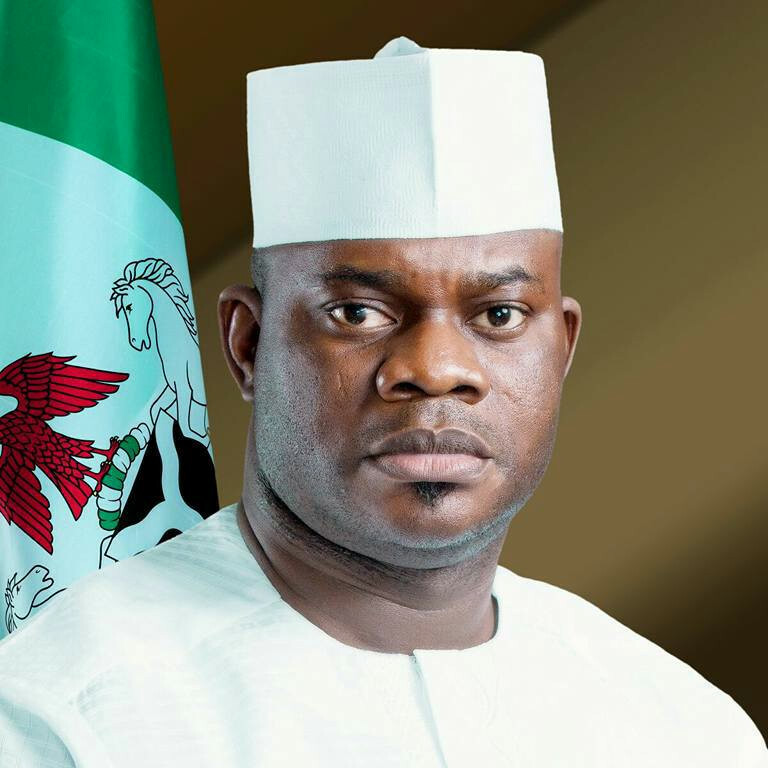 Governor of Kogi state, Yahaya Bello, has donated N7 million to 11 churches to aid ongoing projects in the churches. Christ the King Catholic Church, Okene got N2 million of the amount, and N500, 000 each went to other churches in Central Senatorial district of the state. Alhaji Abdulmalik Abdulkarim, the Director-General, Bureau of Information and Grassroots Sensitization, disclosed this in a statement he issued in Lokoja on Tuesday. He said Bello announced the donation during a service to round-off the centenary celebration of the Christ the King Catholic Church, Okene, adding that the money was meant to assist the churches in their various projects. Bello, who was the Special Guest of honour at the event, congratulated the church on its 100 years of existence in Ebiraland and pledged to donate coaster bus to aid its evangelism. Abdulkarim quoted Bello, as commending the past and present leadership of the church for immense contributions to peace and harmony in Ebiraland and urged other churches to emulate the church by preaching the gospel of love, peace, unity and religious tolerance. According to Abdulkarim, the benefiting churches are: Gospel Assembly Church, Nagazi, Adavi, Mountain Crusader Church, Ihucheba, Adavi, St. Andrew Anglican Church, Lafia, Okene, Deeper Life Church, Obehira, and St. Paul Anglican Church, Okengwe. Others are: Christ Apostolic Church, Oboroke, Okehi, St. Peter Anglican Church, Ihima, Gospel Assembly Church, Iruvusechi, Eganyi, First Baptist Church, Ajaokuta and Catholic Church, Ogori.